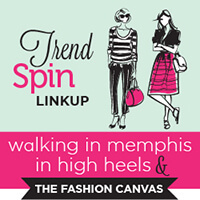 Good morning…I hope everyone is having a great Tuesday and thanks for stopping by today’s Trend Spin Linkup with Walking In Memphis In High Heels, Styled & Tayored and myself! 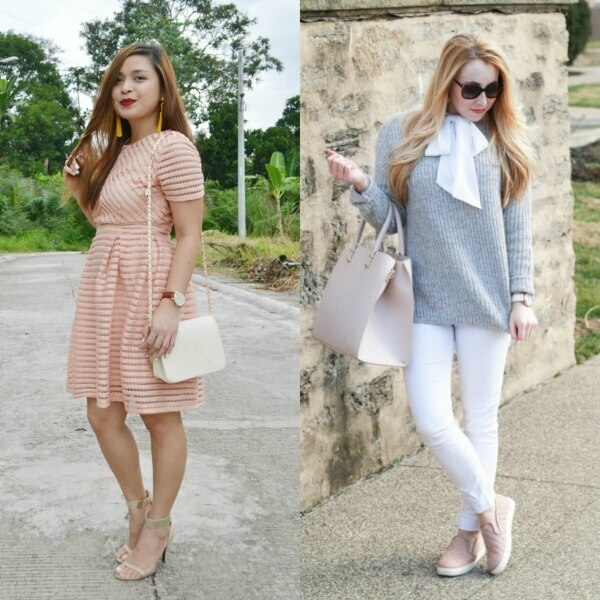 Here are our featured bloggers from last weeks ACCESSORIES trend spin linkup! Today’s trend is a FREE DAY! This week come linkup everything and anything because it is a free day. So whether it is old or new, come upload, but make sure to link back to us in your post for a chance to be featured as one of our weekly bloggers! Next week’s trend is SPRING COLORS! 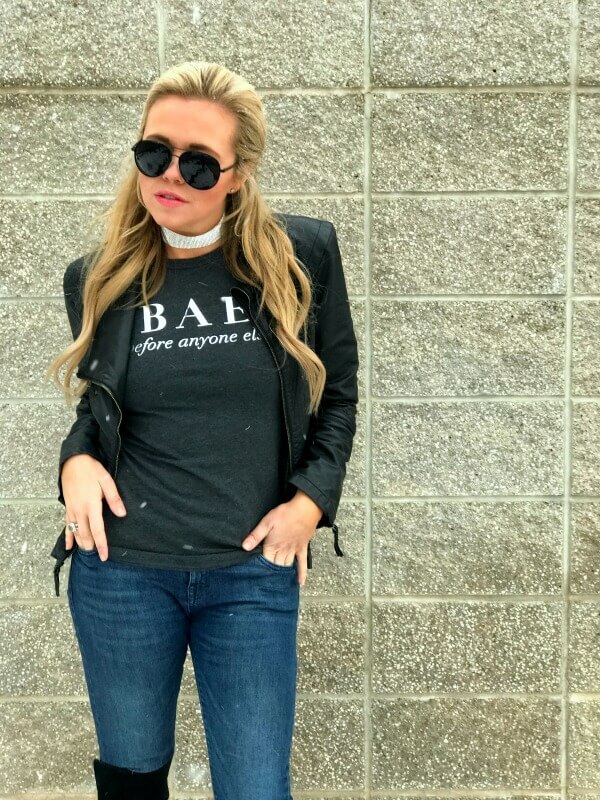 Although it is snowing this week in Utah (insert eye roll here), it doesn’t mean I can’t start dressing for spring. I am absolutely IN LOVE with the pastel spring colors, especially when it comes in velvet. I am pretty excited to show you my new shoe obsession next week, so make sure to tune back in! Bloggers : All bloggers will be able to submit their post links via the inlinkz widget below every Tuesday at 12:00am CST with their take on our trend of the week. This will allow bloggers to show off their personal style, find new followers and meet some great fashionistas! You will also have the chance to be featured on our blogs the following Tuesday (if you make sure to link back to Laura and my blog) ! So grab the button and link up. 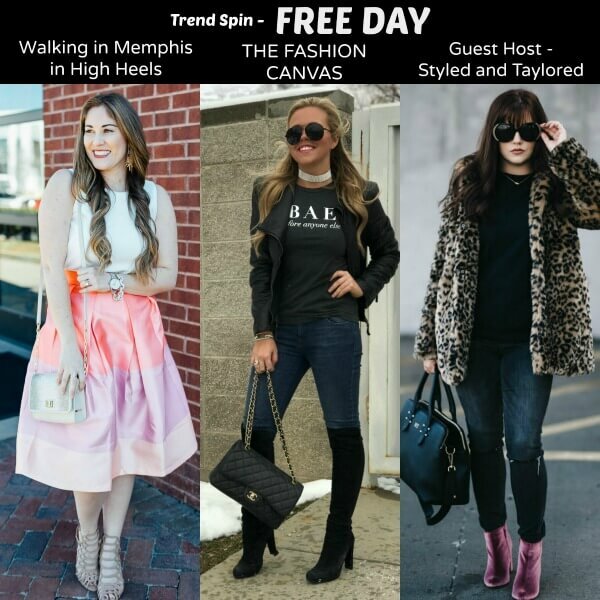 = ) For all bloggers we simply ask that you please follow your hosts – Walking in Memphis in High Heels, The Fashion Canvas and our guest host Styled and Taylored and provide a link to the Trend Spin Link-up in your post or add the button below to your blog. Don’t forget to stop by everyone’s blogs to see how they wore the trend today. Leave a comment on my blog, and also on at least 5 other blogs! Shopbop – Go Big Spring Sale! Shop White One Piece Swimsuit, Black Pj Sets, Platform Pumps Shoes, Light Blue Jeans and more. Get this widget.